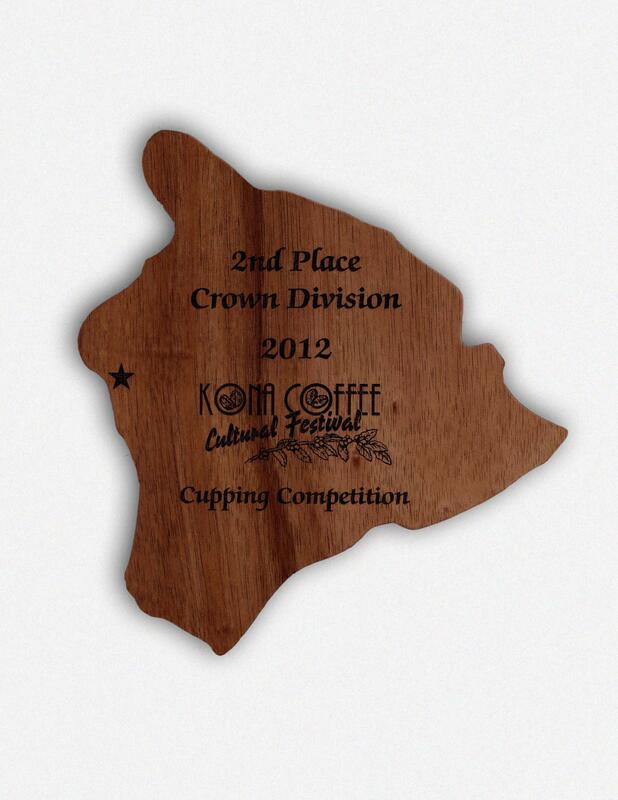 Since its inception in 1970, the Kona Coffee Cultural Festival has sought to preserve, perpetuate and promote Kona’s unique 180+ year coffee heritage. 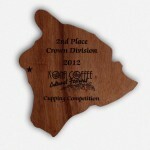 With nearly 50 events over 10 days there’s something for every Kona coffee lover. 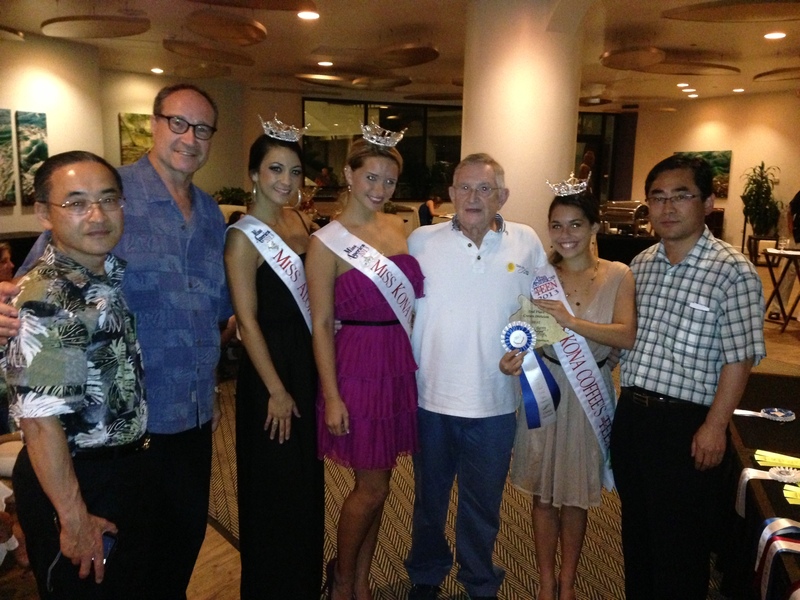 Festival signature events include a Kona Coffee & Art Stroll, Kona Coffee Cupping Competition, Kona Coffee Farm & Mill Tours, International Lantern Parade or explore Kona coffee country’s cafe’s, shopping and community with a self-guided driving tour brochure. 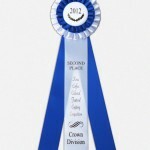 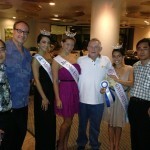 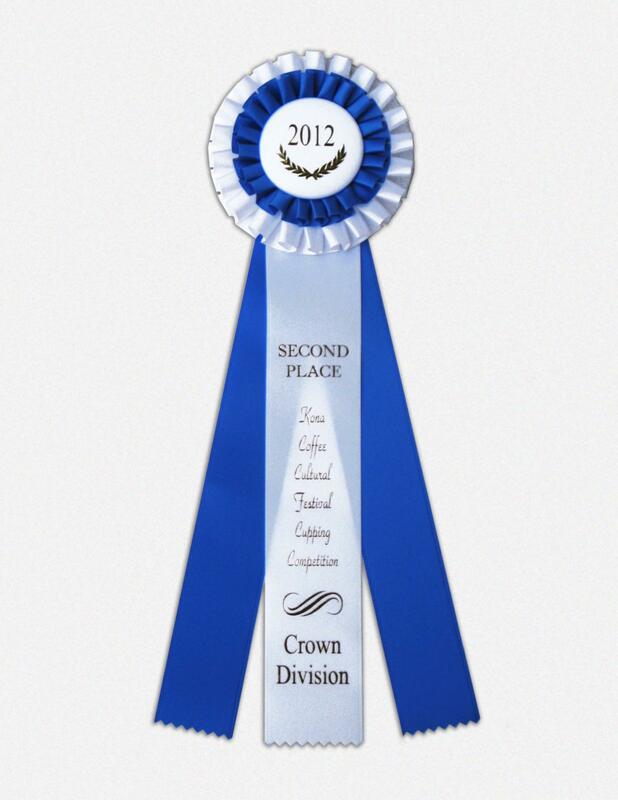 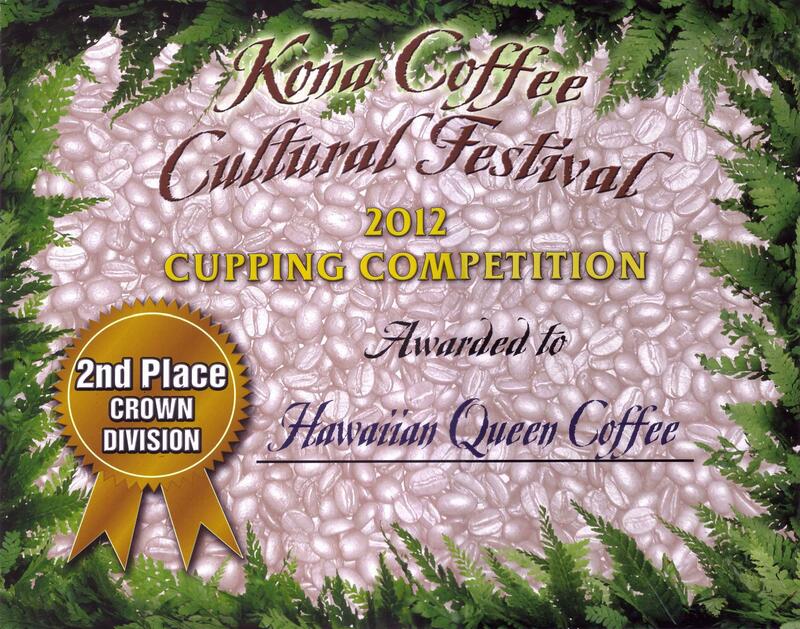 Hawaiian Queen Coffee took 2nd Place in the 2012 Kona Coffee Cupping Competition with our 100% Kona coffee. 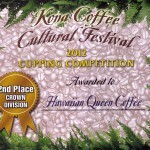 Throughout our history Hawaiian Queen Coffee has won multiple awards ranging from the taste of our coffee to the label and logo design, as well as for our website.